In David Clink's long-awaited fourth collection of speculative genre poetry, a poet-master craftsman paints articulate and detailed portraits of his life and experiences with tremendous skill and accomplishment. There is heart here, a love of family (no matter how strange that family may be), ghosts, a seance, shape shifters, a dragon made of words, an insect caught between dimensions, and a road that can feel your every footfall. 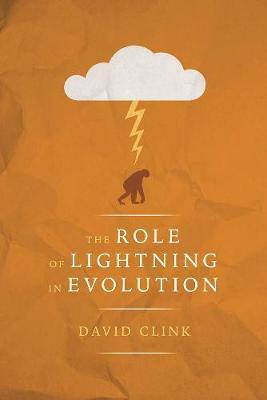 "[The Role of Lightning in Evolution] is a rich and powerful collection from one of the powerhouses of the field. I expect to see it mentioned come Elgin Award nomination time."